Chapter 4 on project analysis and technical planning looks at some alternative life cycles. and operational costs, along with the value of the benefits of the new system are estimated. With a large system, the feasibility study could be treated as a project in its own right. This evaluation may be done as part of a strategic planning exercise where a whole range of potential software developments are evaluated and put into an order of priority. Sometimes an organization has a policy where a series of projects is planned as a programme of development. 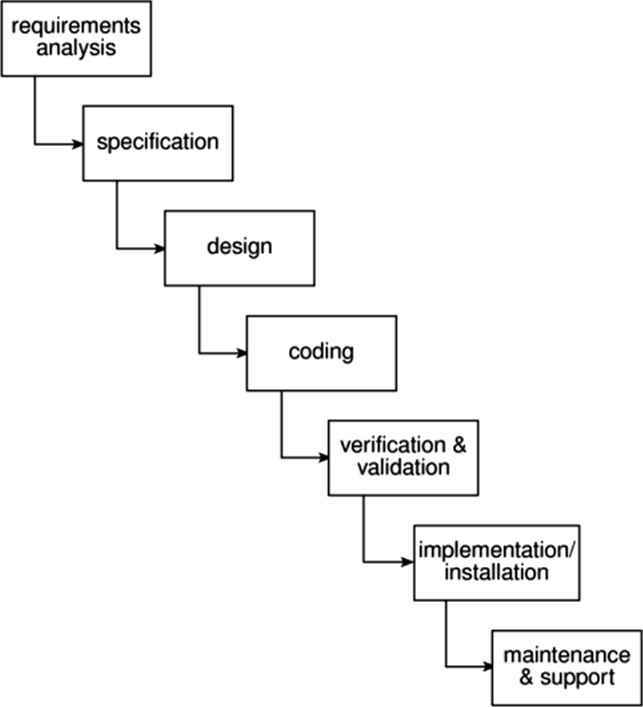 Figure 1.1 A typical project life-cycle. 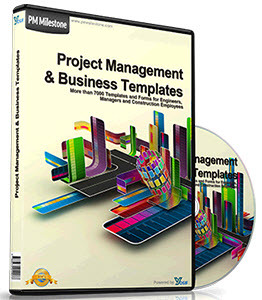 The PRINCE 2 method, which is described in Appendix A takes this planning by stages approach. 2. Planning If the feasibility study produces results that indicate that the prospective project appears viable, then planning of the project can take place. In fact, for a large project, we would not do all our detailed planning right at the beginning. We would formulate an outline plan for the whole project and a detailed one for the first stage. More detailed planning of the later stages would be done as they approached. This is because we would have more detailed and accurate information upon which to base our plans nearer to the start of the later stages. 3. Project execution The project can now be executed. Individual projects are likely to differ considerably but a classic project life-cycle is shown in Figure 1.1. Requirements analysis This is finding out in detail what the users require of the system that the project is to implement. Some work along these lines will almost certainly have been carried out when the project was evaluated but now the original information obtained needs to be updated and supplemented. Several different approaches to the users' requirements may be explored. For example, a small system that satisfies some, but not all, of the users' needs at a low price may be compared to a system with more functions but at a higher price. Specification Detailed documentation of what the proposed system is to do. Design A design that meets the specification has to be drawn up. This design activity will be in two stages. One will be the external or user design. This lays down what the system is to look like to the users in terms of menus, screen and report layouts and so on. The next stage produces the physical design, which tackles the way in which the data and software procedures are be structured internally. Coding This might refer to writing code in a procedural language such as C or Ada, or might refer to the use of a high level application builder. Even where software is not being built from scratch, some modification to the base application might be required to meet the needs of the new application. Verification and validation Whether software is developed specially for the current application or not, careful testing will be needed to check that the proposed system meets its requirements. Implementation/installation Some system development practitioners refer to the whole of the project after design as 'implementation' (that is, the implementation of the design) while others insist that the term refers to the installation of the system after the software has been developed. In this case it encompasses such things as setting up data files and system parameters, writing user manuals and training users of the new system. Maintenance and support Once the system has been implemented there will be a continuing need for the correction of any errors that may have crept into the system and for extensions and improvements to the system. Maintenance and support activities may be seen as a series of minor software projects. In many environments, most software development is in fact maintenance. by the local government authority but has now become autonomous. Its payroll is still administered by the local authority and pay slips and other output are produced in the local authority's computer centre. The authority now charges the college for this service. The college management are of the opinion that it would be cheaper to obtain an 'off-the-shelf' payroll application and do the payroll processing themselves. What would be the main stages of the project to convert to independent payroll processing by the college? Bearing in mind that an off-the-shelf application is to be used, how would this project differ from one where the software was to be written from scratch? What is activity covered by software project management? What are three successive process of spm? What are diffremt manamgement activuties in software project management? 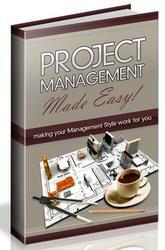 How software project management activities related to software development? What is meant by activities covered by SPM? What are the three main activity covered in spm? Which are the activity covered by spm list all? Which activity covered in project managment? What are the activity cover by software projwct mamangemwnr? What are the Activities coverd by project management?